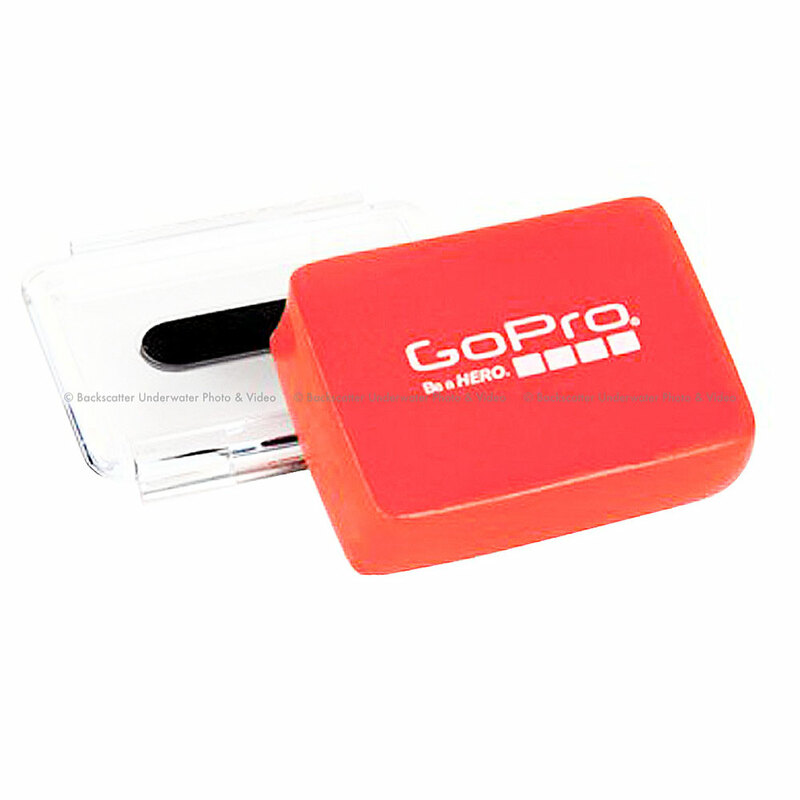 This easy-to-spot flotation attaches directly to the housing backdoor to keep your GoPro afloat1. Great for snorkeling, surfing, wakeboarding or other deep-water activity. Includes two Adhesive Anchors and Camera Tethers for added security in extreme conditions.